How do I have emails to contacts automatically post into FMYI? How do I have my replies to email alerts post back into FMYI while also emailing my team? How can I record my communication with clients without having to copy and paste each email into FMYI as a message? When you receive an email alert from FMYI, just hit "Reply" in your email. 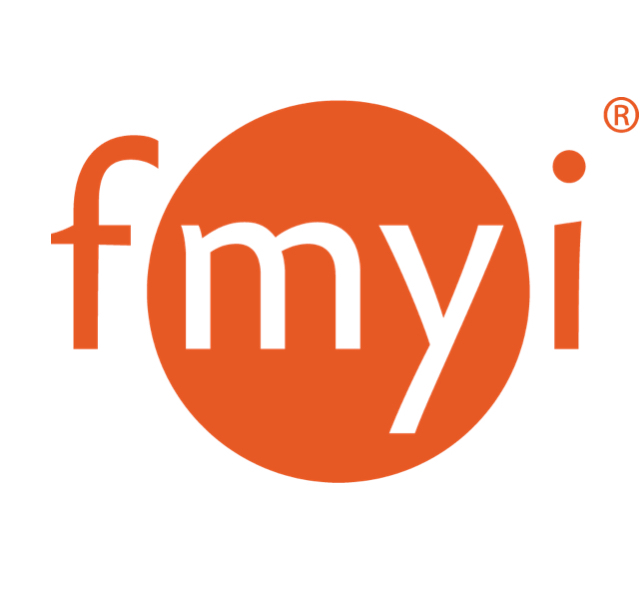 Your message will then be posted as a comment in FMYI and automatically emailed back to the same list of people who received the original correspondence. You will see a list of people also copied on this correspondence (Alert sent to:). It may take up to 5 minutes for your reply to show up on the site. You must reply from the email address associated with your FMYI account or the system will not recognize it. You can also use this feature to post your outgoing emails into FMYI. For example, if you are emailing a client and want your email to also be posted in FMYI as a message, simply naviate to their workspace in your site, click the "Actions" button and click "Email workspace." Copy and paste the email address into your email's "Bcc:" field - you will notice you can choose one that will also alert your team members, or the other that will not. If your client's email address is already entered on the workspace as a piece of contact information you can instead just click on it to open a new message in your email client with the code entered. Note: this will only work with non-webbased email clients like Outlook and Mail. • If it is a client that you email often, save the workspace email address in your address book for that client "ie Jim FMYI workspace". • It can take up-to five minutes for emails sent to the system to post on the workspace. • If you attach a file, it will include the file with the text. Avoid more than one attachment, as it will capture them but repeat all text with each message. • There are two email-in addresses per workspace, one that alerts everyone subscribed to that workspace and the other that triggers no alerts but captures the email for historical reference. • You can email multiple workspaces at once to have the same email post to multiple places simultaneously. • If your email does not post to the site, check your Account Settings - Email options to make sure that the email address you have for the site is the same as the one you are sending emails from so that the system will allow the posting.